On Saturday, March 24, people will be taking to the streets of Washington, D.C., Los Angeles, New York City and other cities across the U.S. to march in support of denouncing gun violence. 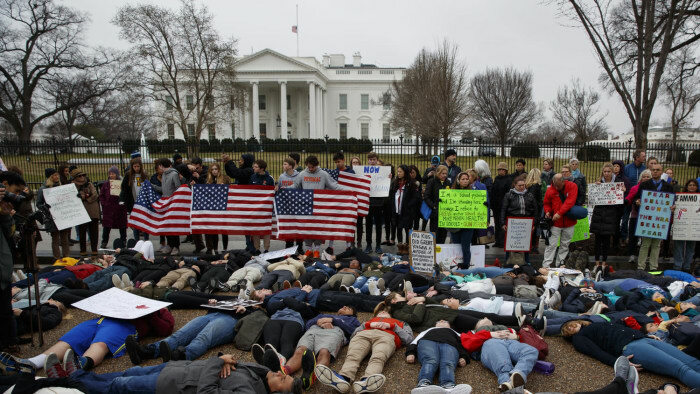 The March for Our Lives was organized by the students who survived the shooting at Majory Stoneman Douglas High School in Parkland, Florida. The rally will protest against gun violence, call for stricter gun-control laws, fight for school safety and send a message to the current administration. The Parkland teenagers have received national attention for their #NeverAgain movement, with a handful of celebrities stepping up to help amplify the powerful messages surrounding the rally. As announced on Friday (March 23), the D.C. installment of March for Our Lives will include performances from Lin-Manuel Miranda, Miley Cyrus, Ariana Grande, Jennifer Hudson, Common, Ben Platt, Vic Mensa, Andra Day and Demi Lovato. 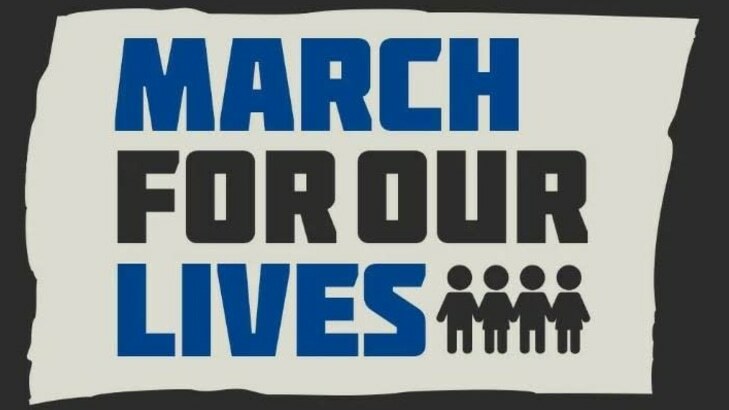 The March for Our Lives rally is set to begin at 12pm ET on Saturday, March 24. For more information about how to get involved, please see here.